At Quantic Foundry, our Gamer Motivation Profile allows gamers to take a 5-minute survey to get a personalized report of their gaming motivations, and see how they compare with other gamers. 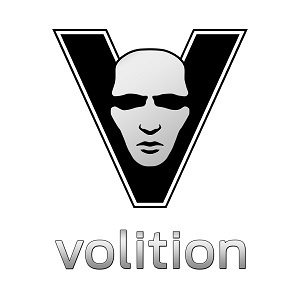 Over 350,000 gamers worldwide have taken this survey. 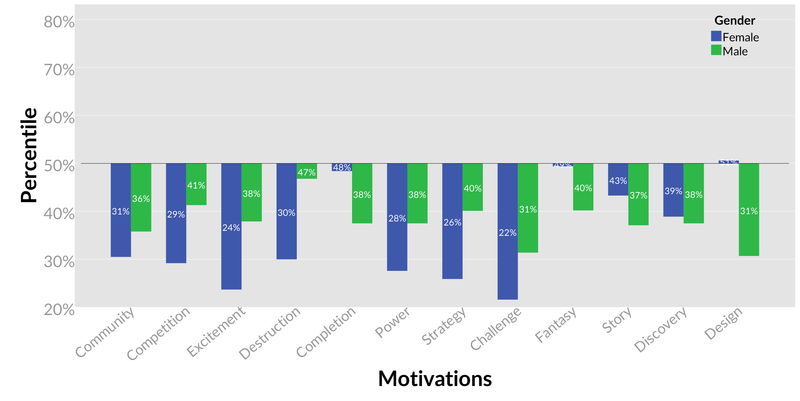 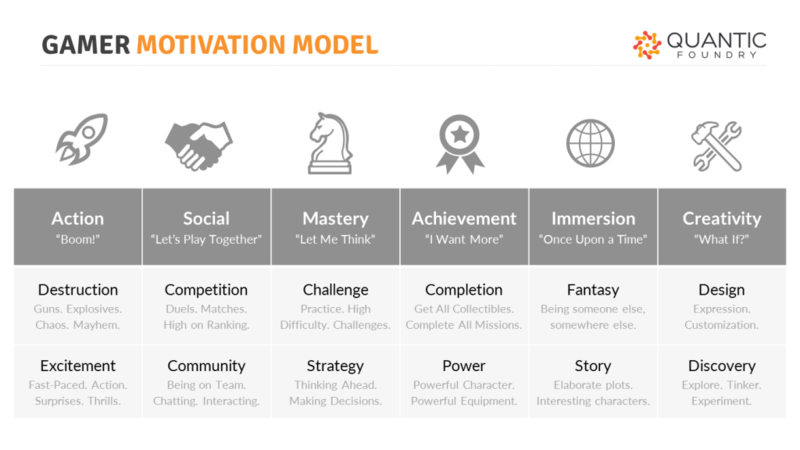 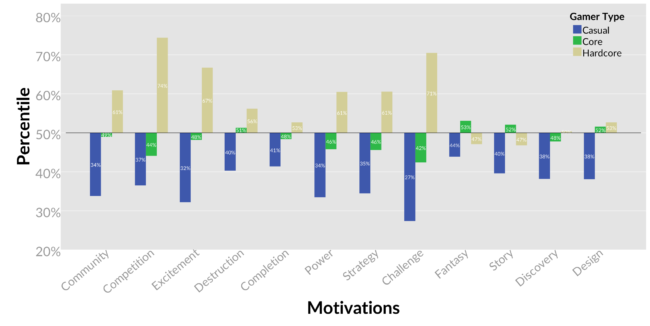 The 12 motivations that are measured in our model were identified via statistical analysis of how gaming motivations cluster together. 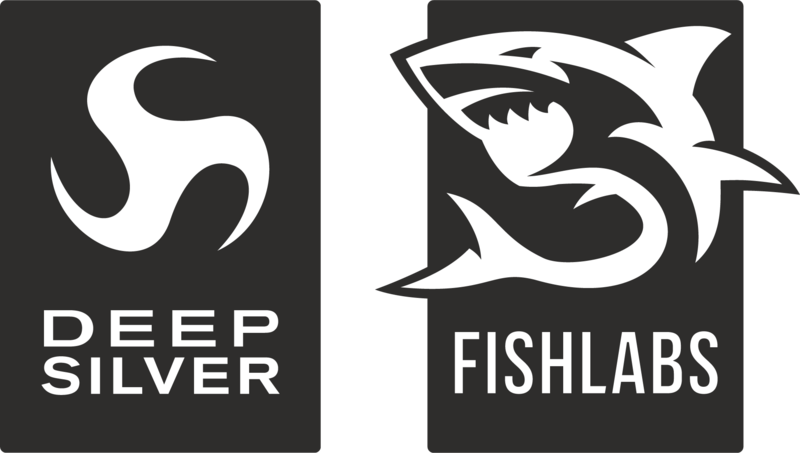 You can get a more detailed description of our gamer sample here. 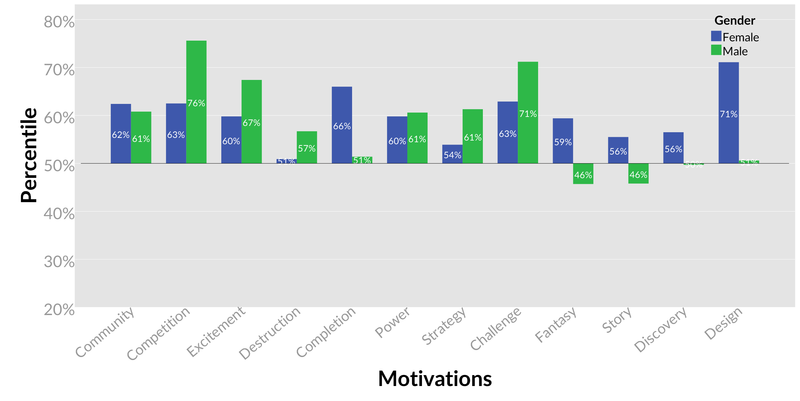 Check out our blog for more data-driven articles on video game and board game audiences and their gaming motivations.